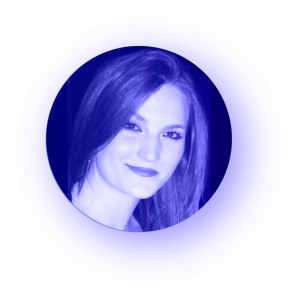 My name is Caitlin Monney, and I am a Geneva-based medical designer and communicator. Having both an MSc. in Medical art and a BSc. in Health and Disease and Bioethics, I have trained in order to bring to life scientific concepts, surgical environments and educational tools for all audiences thanks to both my scientific and artistic backgrounds. As the medical illustrator of the Journal of Hepatology, I have been designing covers and posters for the past three years. Having worked on the creation and redesigns of hundreds of figures and graphical abstracts, I would be more than happy to help you with your future paper publications or poster presentations! If you have a particular project in mind, don’t hesitate and get in touch! the National Board of Registration of Medical illustrators.